Home | curiousKC | Question Everything What about ____? Could you investigate ____? What’s up with____? Got a question about Kansas City, the region or the people who live here? Anything you’ve always wondered about, found peculiar or downright confusing? 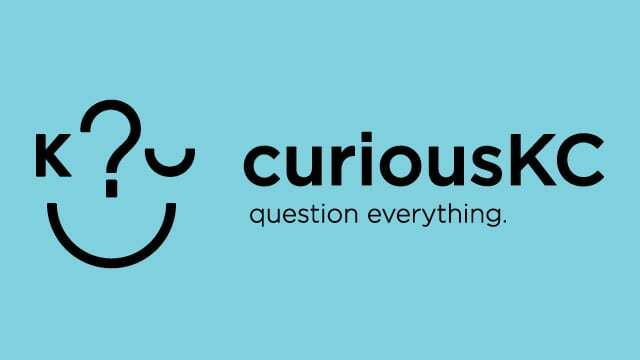 Share your questions with curiousKC, and let your curiosity fuel our reporting at Flatland and Kansas City PBS. And find all of your questions answered here. Southwest High was Once a Premier School. What Happened? What's In Our Tap Water? What Are the Open Belief Centers in KC?